Italian voters were called to the ballot box on the 4th of March to elect a new parliament. The centre-right coalition, led by Lega with Matteo Salvini MEP, made huge gains and got the popular support of 37% of the voters for the chamber of deputies thus becoming the largest coalition in parliament. The Lega party got an astonishing 17.6% of the vote and thereby more than quadrupled the score in comparison to the 2013 elections. ‘It is an extraordinary victory that fills us with pride, joy and responsibility. Millions of Italians have asked us to take this country by the hand and free it from instability and insecurity. I see it as a vote for the future after five years of left-wing government. 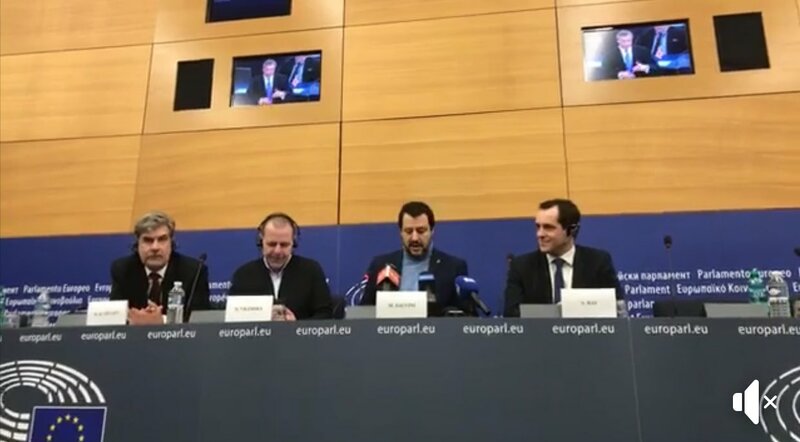 The vote at the Lega is for another kind of Europe, we are in Europe and we want a Europe that does few things and does it well, however, that recognizes people’s identity.’ Said Matteo Salvini MEP.